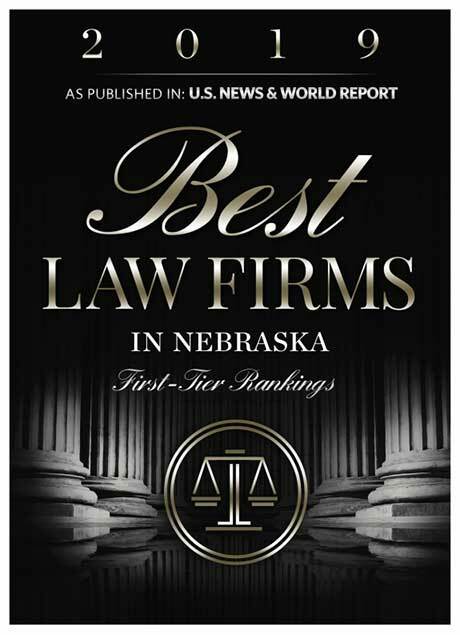 Our attorneys have the know how to help you work through your legal issues. Learn more about our various practice areas by clicking the links on the left. The information contained on this website is not legal advice nor does it create an attorney client relationship. You should make your own evaluation of an attorney's experience and expertise in any particular area of law rather than relying upon this website.